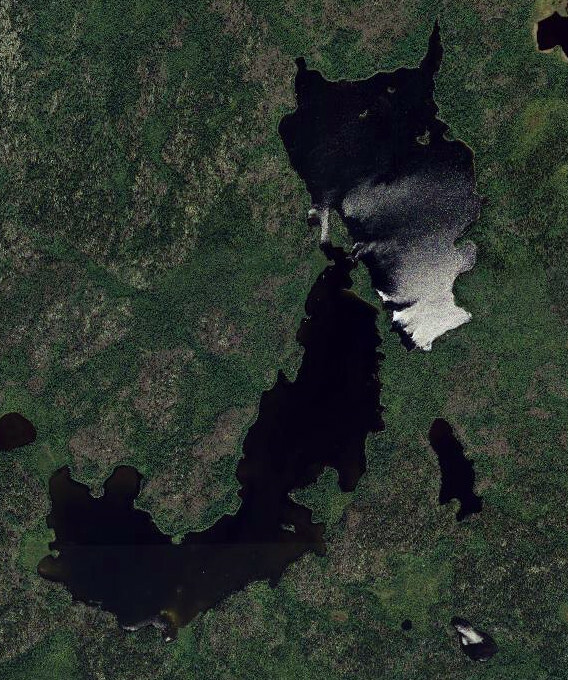 Cerulean Lake is located 67 air miles north of Nakina, Ontario. 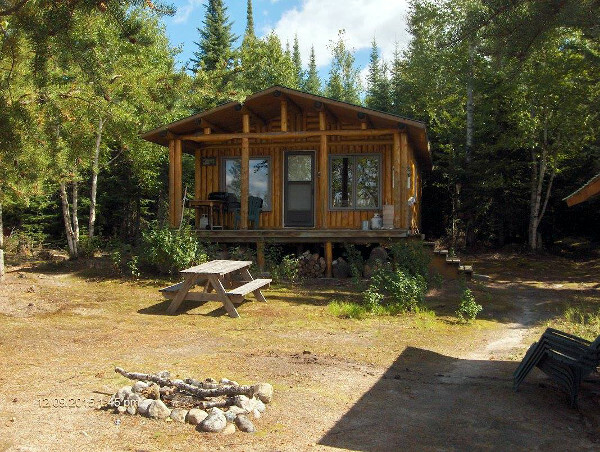 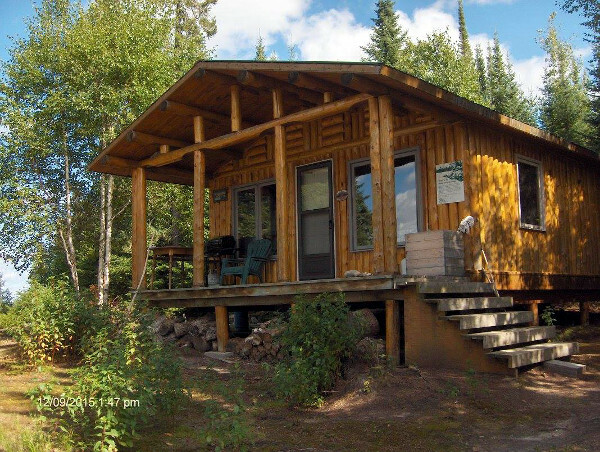 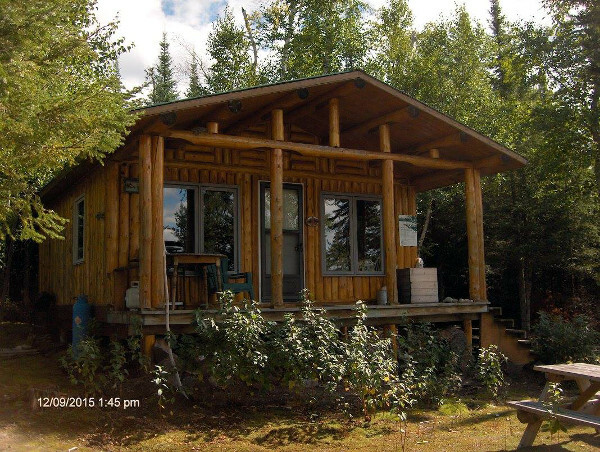 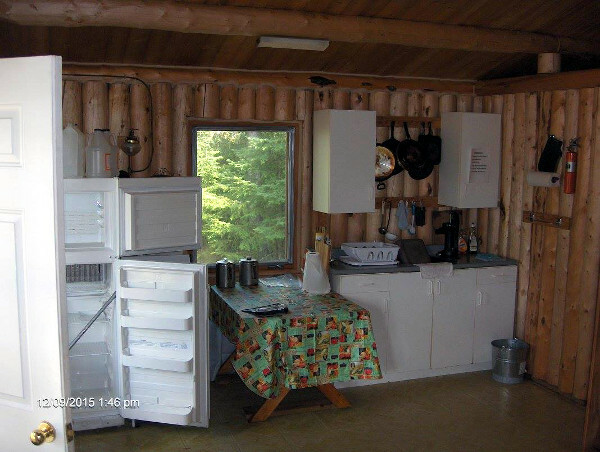 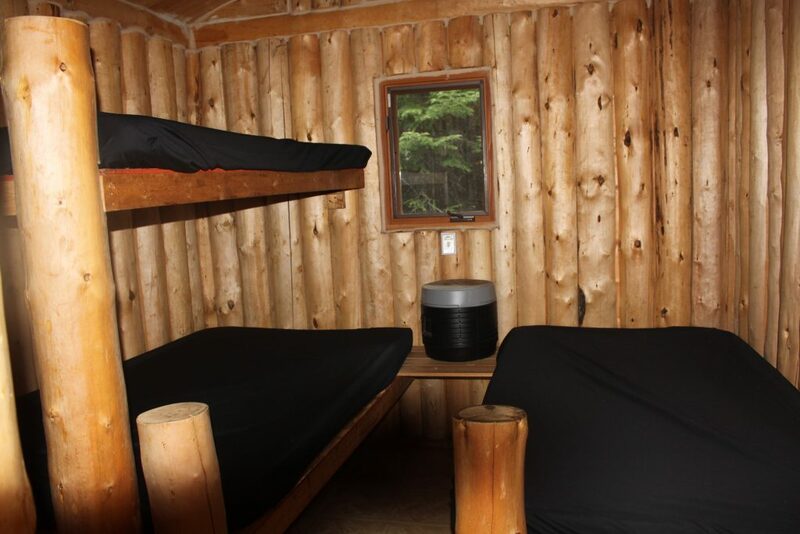 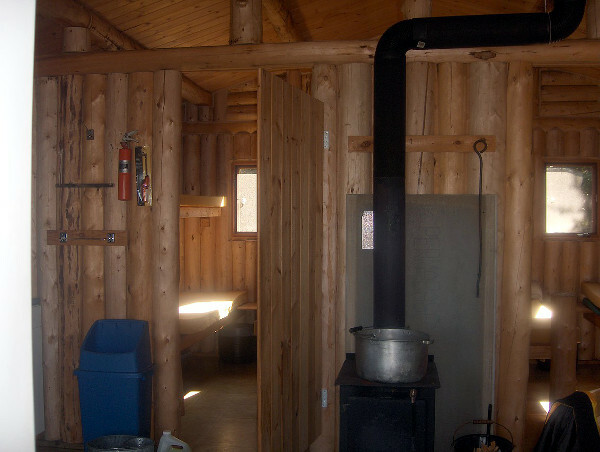 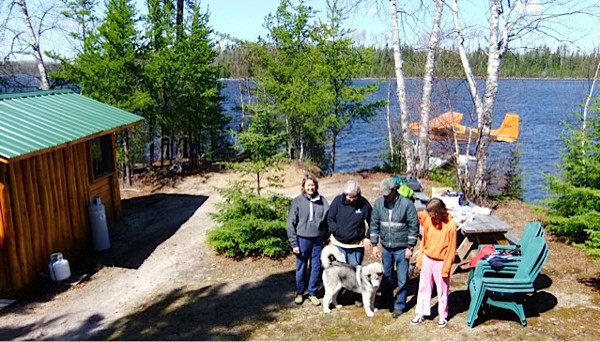 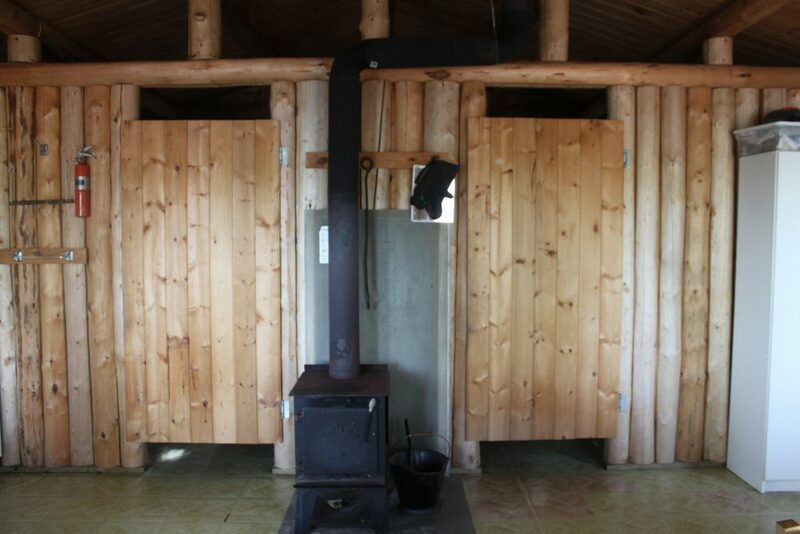 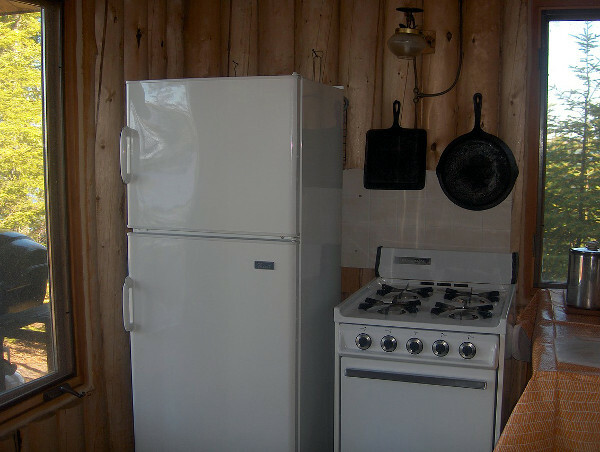 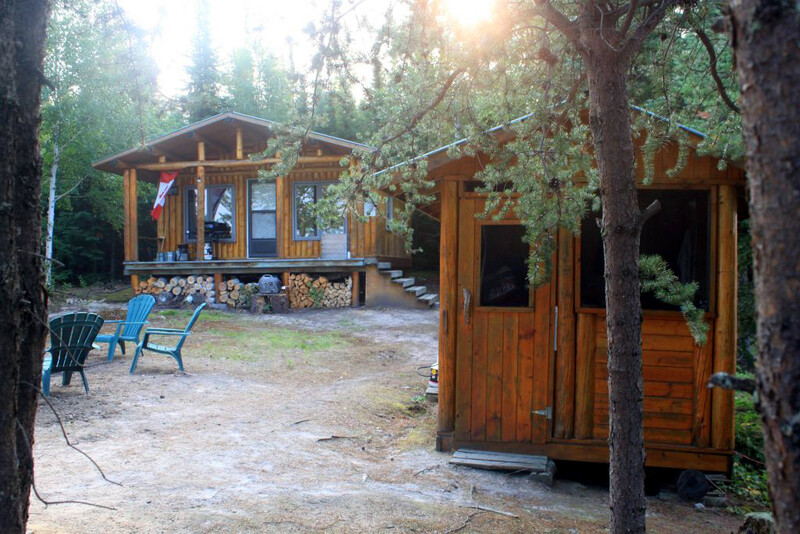 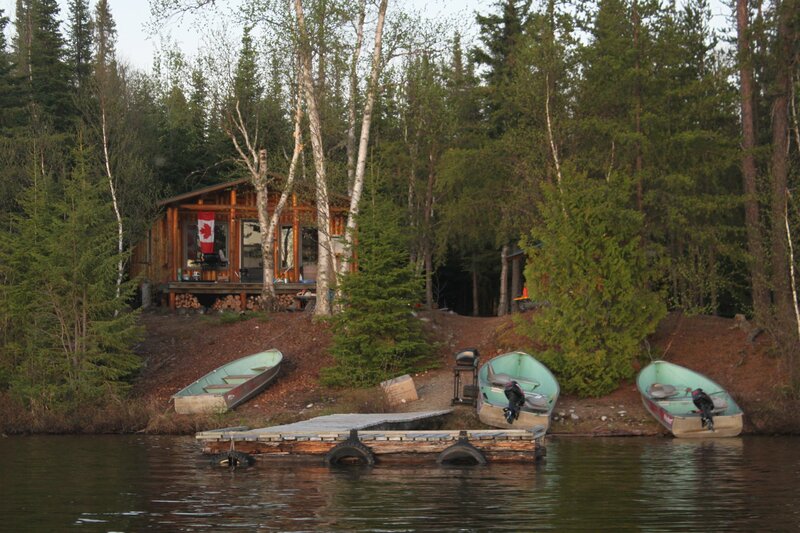 This beautiful two bedroom cabin sleeps 6 people and is westward facing, providing a spectacular view of the lake and sunsets. 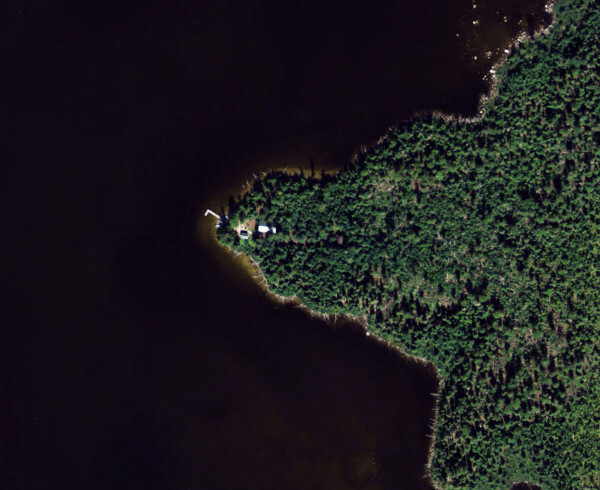 Super fishing for pike and walleye. 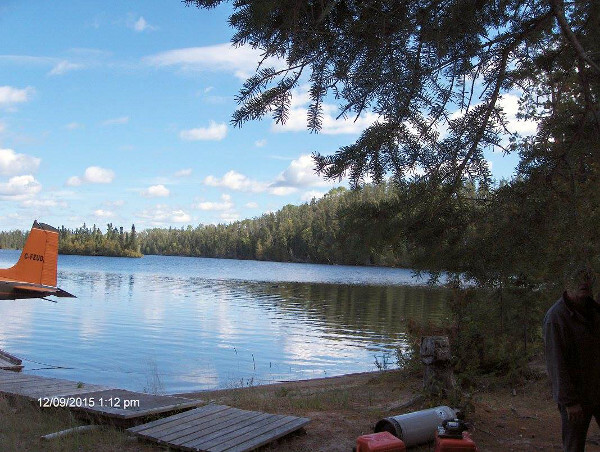 Fish this lake then portage to another unnamed lake. 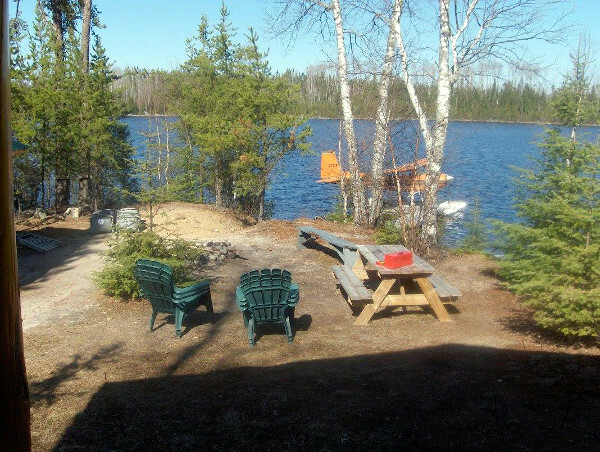 Awesome moose hunting opportunities at Cerulean Lake. 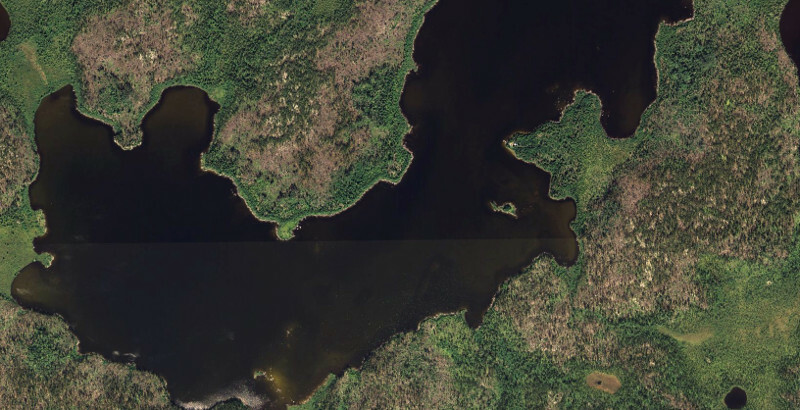 One unnamed lake for additional fishing opportunities.